 The Relationship Project Online Courses: Building successful REALationships. Because let’s be real, it’s time we see (and share!) it all. 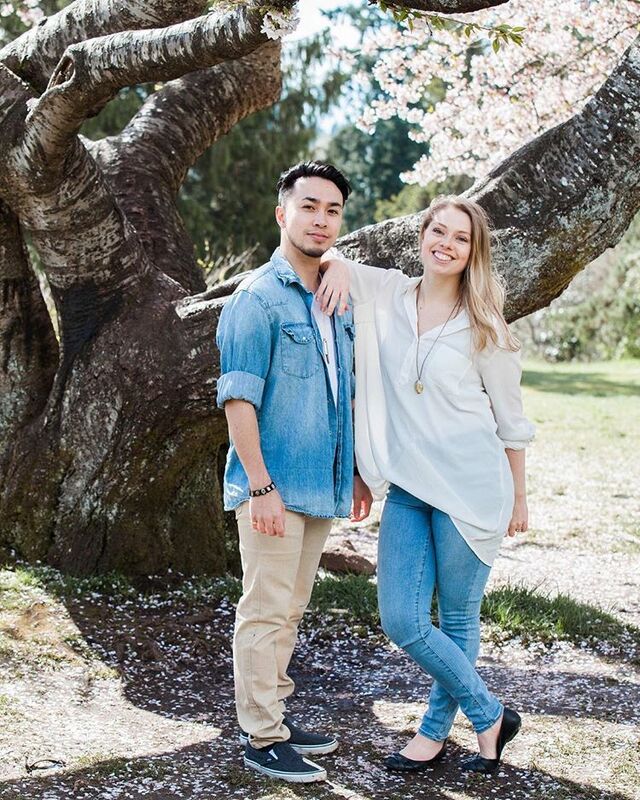 We’re showcasing behind the scenes of successful REALationships and how you can build one, too. Want in? We open enrolment into our courses at select times a year, see below for enrolment dates and head to our online school platform to check out what we have goin’ on! ENROLMENT IS OPEN ON ALL COURSES NOW! Want to work with us more intimately? Head over to our events and see when we can hang out in person next!